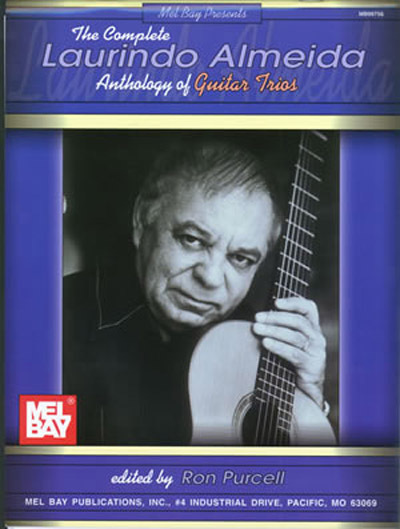 Laurindo Almeida (1917-1995) belongs to an elite group of Brazilian/American guitarists, who by composing important works for the guitar reinstated the instrument in his native country as worthy of serious musical study. This collection presents Almeida’s trios preserving the original left and right hand fingerings. Written in standard notation only.